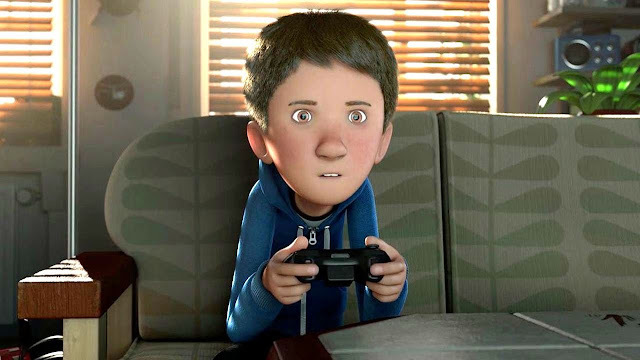 “The Present” is a graduation short from the Institute of Animation, Visual Effects and Digital Postproduction at the Filmakademie Baden-Wuerttemberg in Ludwigsburg, Germany and based on a comic strip by Fabio Coala. The short film was shown at over 180 film festivals around the world and garnered the team 59 awards. “The Present” was directed and animated by Jacob Frey. This post was republished from twistedsifter.com. You can find the original post here.